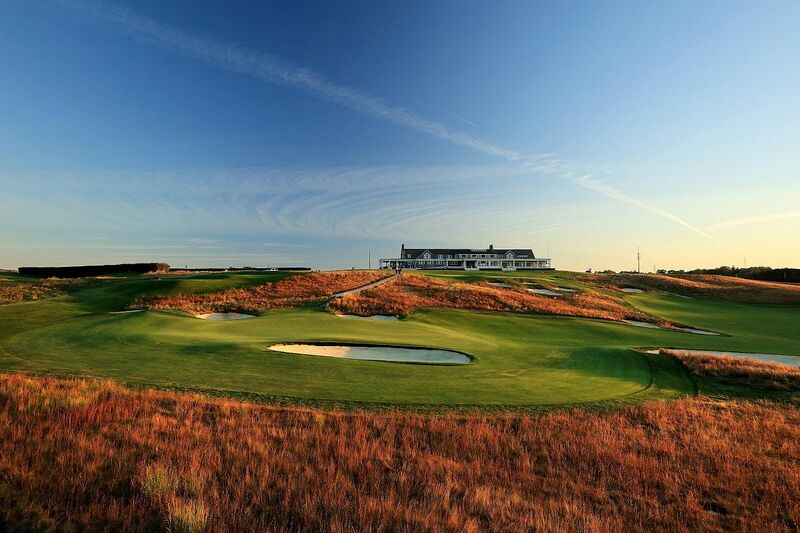 Golf fans rejoice, the 118th United States Open is finally here. 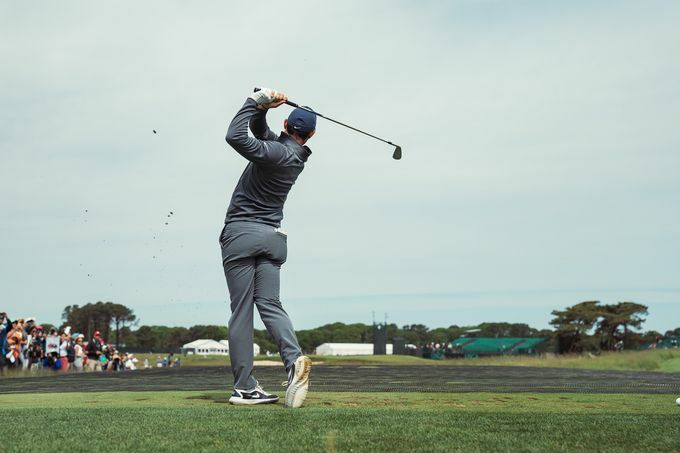 This week, all eyes will be locked in on the historic Shinnecock Hills Golf Club in Southampton, NY as "Shinny" hosts its fifth U.S. Open Championship in the club’s history. Shinny was founded in 1891 and is touted as one of the most historic golf institutions in the world. Shinnecock Hills is built of the natural topography of the land on Long Island and many of the holes resemble that of the British Isles, giving players a different look than what they see week-to-week on the PGA TOUR. It is one of the five founding member clubs of the USGA and is widely known as the oldest incorporated golf club. You will find Shinnecock Hills on just about every single "Top-10 Golf Courses In The World" list, and many players have already come out and said it is one of their favorite tracks they've ever played. 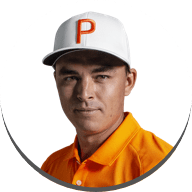 With the rich history and tradition of Shinnecock and the best players in the world seemingly all on top of their games, we should be in for quite the show this week. 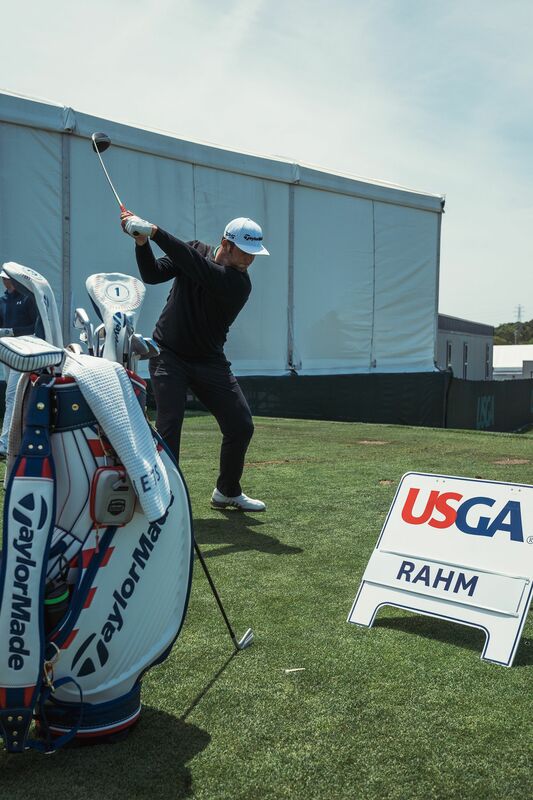 #TeamTaylorMade has been lighting up leaderboards all season and should continue the trend this week at Shinnecock. 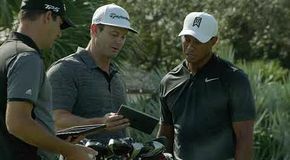 Take a look at the sticks Tiger Woods, Rory McIlroy, Dustin Johnson, Justin Rose, Jason Day, and Jon Rahm will be playing this week as they take on “Golf’s Ultimate Test” in the 118th U.S. Open Championship. 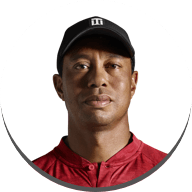 Tiger Woods, a 3-time U.S. Open Champion, is in his comeback season and has been trending toward the top of leaderboards on the regular. It’s just a matter of time before the 14-time major champ breaks through once again. Could this be his week? Here’s his WITB for Shinny. 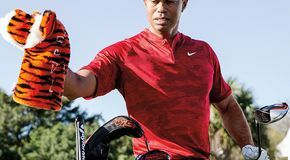 Tiger didn't tinker with his equipment heading into the championship save loft and lie checks. The Phase1 irons he added at the Wells Fargo and the MG wedges he introduced to his bag for the Memorial are still in play. 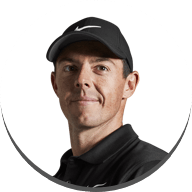 The 2011 U.S. Open Champ, Rory McIlroy, has already picked up one trophy this year at the Arnold Palmer Invitational and looks to pick up career major No. 5 at Shinny. Check out his WITB. A Monday morning round for Rory at Shinnecock Hills. 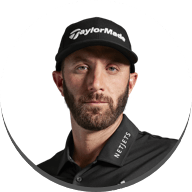 Dustin Johnson is back on top of the golfing world as the No.1 golfer on the planet after his dominant victory at the FedEx St. Jude Classic that included a walk-off eagle on the 72nd hole. The 2016 U.S. Open Champ looks to pick up a win in back-to-back weeks and grab his 2nd U.S. Open title in 3 years. World No.1 at Shinnecock Hills. 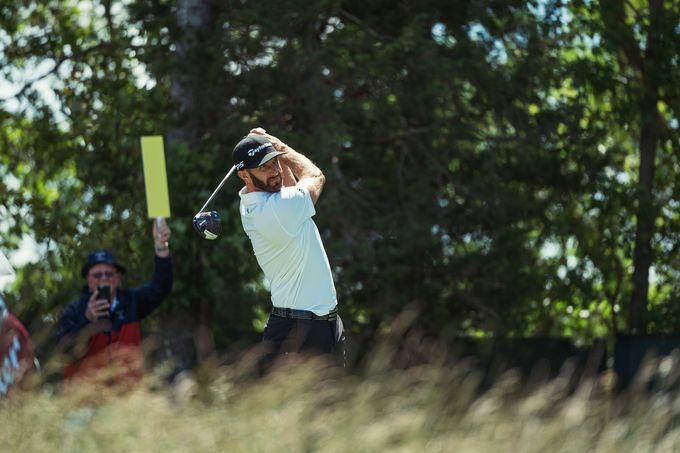 Despite coming off a dominating victory, DJ didn't hesitate to tweak his equipment to better suit US Open conditions. He added 0.5° of loft to his winning M4 driver from Memphis. The slight increase in loft was to help him achieve a little more fade on his ball which he feels gives him more control. 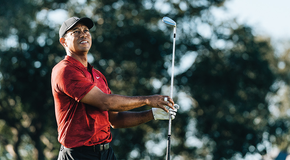 His biggest change was switching out of his beloved Fujikura Speeder driver shaft to a HZRDUS Black 6.5—the same shaft he's had in his M4 fairway. He's been obsessing over his 3-wood so the shaft change was to mimic that feel and performance. 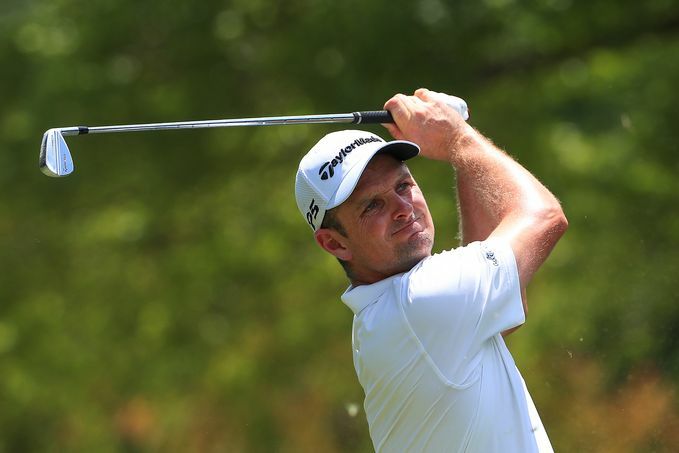 Justin Rose, the 2013 U.S. Open Champ, comes in with a lot of momentum after his dominant victory at Colonial a few weeks ago. 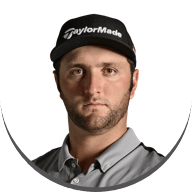 He followed that up with a solid T6 at the Memorial the following week and is one of the favorites this week in New York. Rosey added a fresh MG HI-TOE 60° to have maximum groove sharpness to hold Shinny's firm greens. He also made his P790 4-iron bent 1° upright to eliminate some fade spin; something that could help tackle the windy Southampton conditions. 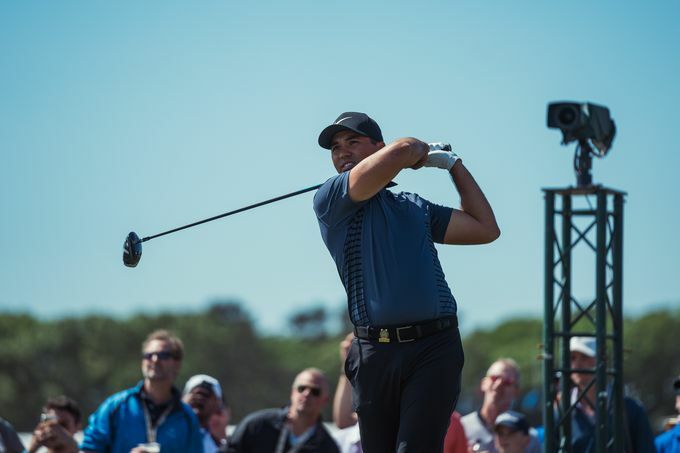 Jason Day is on track to have another career year in 2018 as he has already locked up two wins at the Farmers Insurance Open and Wells Fargo Championship. The 2015 PGA Champion will look to grab the 2nd leg of the career grand slam this week and continue his trend toward a hall of fame career. Jason was absolutely smashing his M3 driver in practice rounds consistently seeing ball speeds north of 180mph. He added a little loft to his Spider Tour putter since greens aren’t super fast yet + there might be some putts from run-offs in fairway/fringe grass areas where a little jump off the putter face could be beneficial. 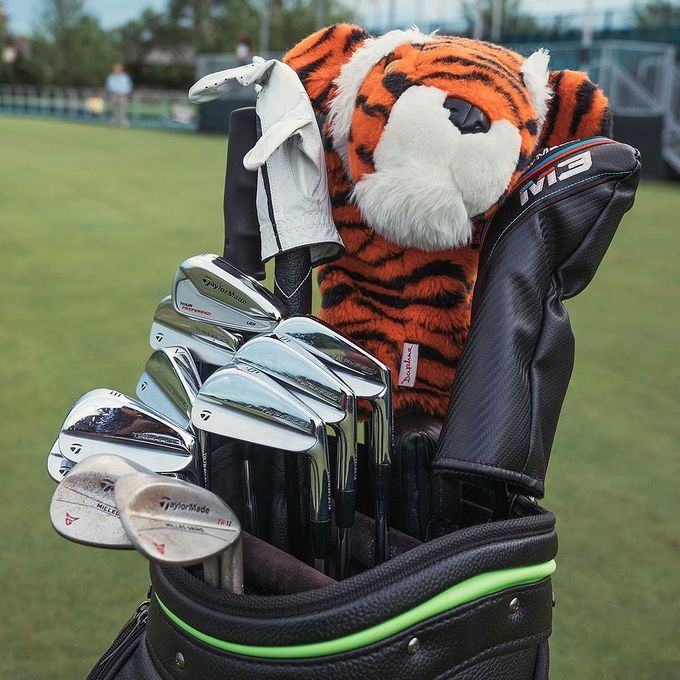 The finishing touches to his US Open bag were loft and lie check and a fresh set of grips. Jon “Rahmbo” Rahm is only in his 2nd season on Tour and already in prime position to claim his first major title. 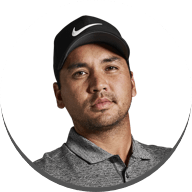 The Spanish sensation has picked up 2 worldwide victories thus far in 2018 and had a solid showing at the Masters where he finished solo 4th, his best career major finish, and is coming off a T5 in his last start at the Fort Worth Invitational. He is riding some nice momentum and should be primed for a great week at Shinny.